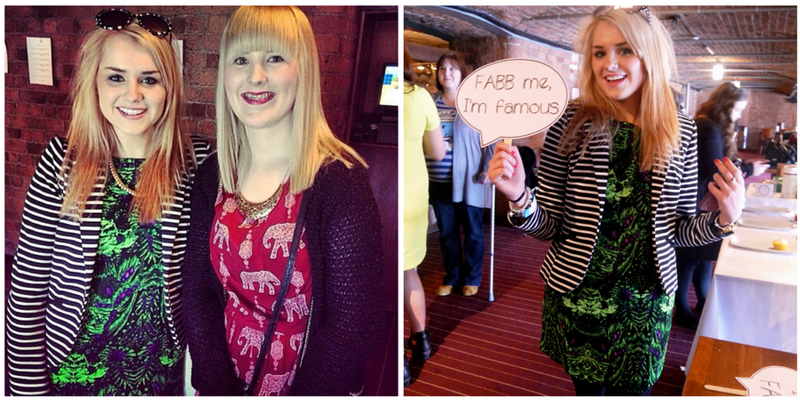 Saturday afternoon was very exciting as it was the FABB Bloggers, Liverpool event. My good friends Tor of (thatspeachy.com) and Ray of (Ohwhoisshe.com) have been working hard putting on events for anybody and everybody who has a blog for the past 3 years now and their FABB Bloggers meet-up concept has taken off massively. Their most recent event in Liverpool was held at Pan Am situated on the Britannia Pavilion on the famous Albert Dock. I arrived early to give the girls a hand with goody bags and to catch up as I haven't seen them in over a year! 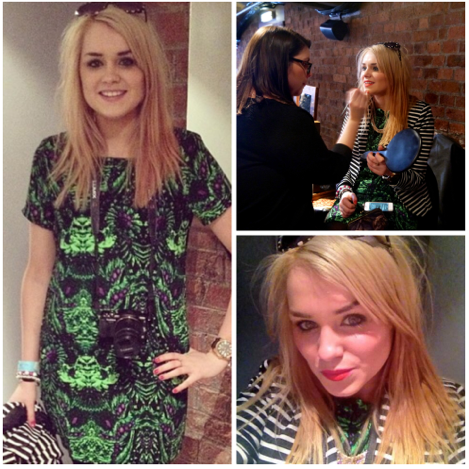 I last saw them at the FABB Bloggers Leeds event. It wasn't long before everybody arrived and I went to check out which brands had set up camp for the afternoon. I have a lovely time chatting to the ladies from Lush, Crystal Clear and Ark clothing as well as heading over to see Bruce from one of my favourite budget beauty brands Derma V10. I was then treated to a lovely hand and arm massage with Lush, an amazing facial treatment with Crystal Clear and was gifted a gorgeous tunk dress from Handb@Ark Clothing. After a swift change in the toilets I headed over to make-up artist Jen Hunter for a abit of lippy, she chose to pop on 'Believe' from Lush which is a beautiful spring, coral lip colour. One of my lovely readers named Sarah came over to say hello, it was so nice to meet her. 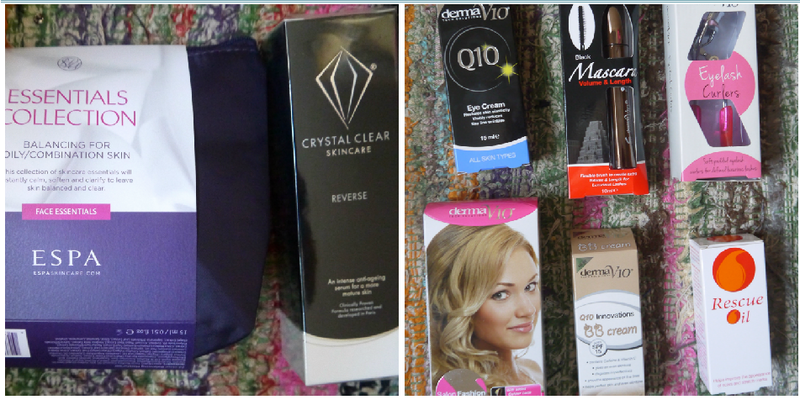 I had a fantastic time at the event and we were all treated to a goody bag, if you want me to write full reviews on any of the products that you see below just let me know in the comments. I'm sure some of the products will be popping up over the next few weeks anyway. The amazing ladies at Crystal Clear, Espa and Derma v10 also treated us to some of their products to try. AND as if that wasn't good enough, I also won a prize from the Twitter giveaway. I have an amazing afternoon and I would just like to thank Ray and Tor once again for all of their hardwork in making it possible for us bloggers to attend events like this. Look our for FABB coming to a city near you.